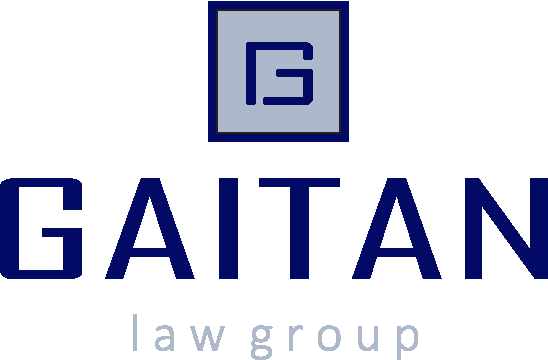 Gaitan Law Group began in Miami, FL; an amazing city that is not only the partners’ hometown, but also a recognized international hub for health care services and technology. In 2017 we expanded to Charlotte, NC, a growing city that is home to national and international leaders in the health care and life sciences industries. Our law firm represents clients across the globe from our offices in Miami, FL and Charlotte, NC. Please call or email us today to speak with one of our health care or FDA attorneys. To submit an online inquiry, please fill out the form below. This website is intended solely to convey general information about Gaitan Law Group and should not be construed as legal advice. Neither your use of this site nor your transmission of electronic mail to Gaitan Law Group. or any of its lawyers will create an attorney-client relationship. The formation of an attorney-client relationship requires satisfaction of multiple factors such as resolution of possible conflicts of interest, an appropriate fee arrangement, and mutual agreement on the terms of the engagement. This Website should not be interpreted as an offer by Gaitan Law Group or any of its attorneys to practice law in any jurisdiction in which the Firm or the attorneys are not properly authorized to do so.